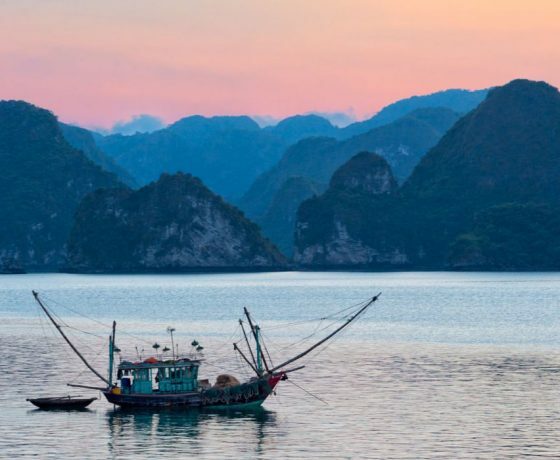 Vietnam is one of Asia’s most beguiling destinations, with a jaw-dropping archipelago, lantern festivals, preserved French-colonial architecture, untouched tribes in the north, a 4,000 year history, and great shopping. More than 40 years have elapsed since the end of American involvement in this once-embattled country, and the residents of this now-unified communist nation are greeting travelers with open arms. 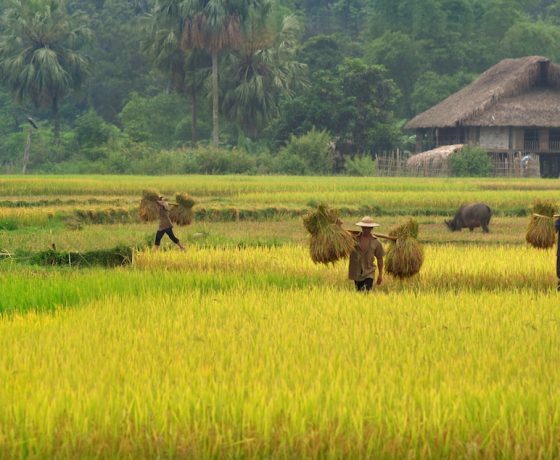 The people are friendly, the climate varied, and the culture fascinating, making it an opportune destination to experience the beauty and mystique of Indochina. Delve into Saigon’s (Ho Chi Minh City) vibrant markets and crawl through the infamous Cu Chi Tunnels that tormented U.S. Forces during the America-Vietnam War. 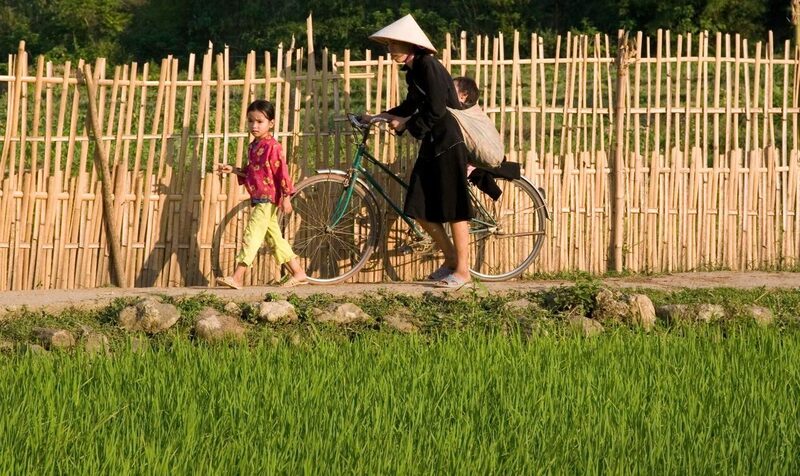 Ride on a cyclo through the charming town of Hoi An, reminiscent of old Vietnam with its eclectic fusion of architecture (Chinese, Japanese, Vietnamese and French), and try your hand at traditional Vietnamese lantern making. 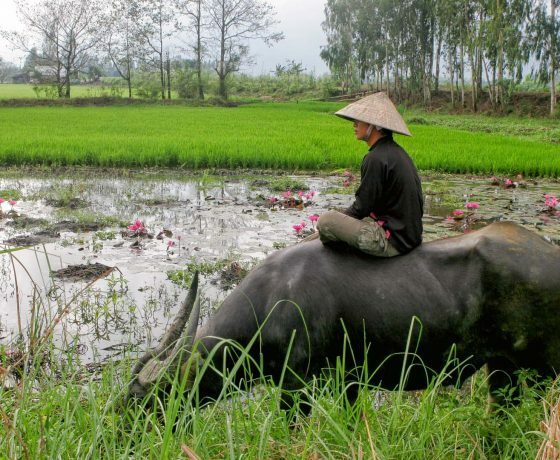 Explore the remote villages and markets nestled in the rugged highlands of Vietnam's far north. Just a stone's throw from the Chinese border in the mountainous province of Lao Cai is the gateway into a world of colorful hill tribes, each with their own culture, language and traditional dress. 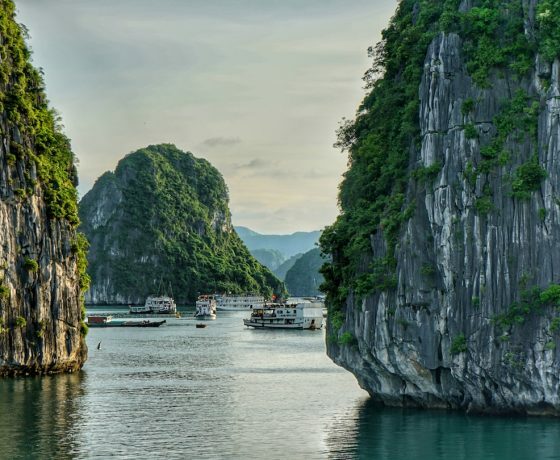 Cruise through Halong Bay, with its thousands of sheer limestone cliffs rising over placid water. Admire this UNESCO World Heritage site, and one of the world’s great natural wonders, as you cruise in a traditional Chinese fishing junk.